When you’re not feeling great and your stomach is just a little off, it can sidetrack your whole day. You may think you’re doing everything you can to maintain good digestive health — like eating a balanced diet, getting enough fiber and eating foods with probiotics — and wonder what you are doing wrong. For some people with digestive sensitivities, including those with Irritable Bowel Syndrome (IBS), specific types of carbohydrates called FODMAPs (Fermentable Oligosaccharides, Disaccharides, Monosaccharides And Polyols) can be poorly absorbed in the small intestine, causing gas, bloating and other digestive symptoms. According to http://www.nestlehealthscience.us/lowfodmap from Nestlé Health Science, FODMAPs are found in a wide variety of foods across many food groups. Here are 10 foods and beverages you may not realize could be affecting your digestive health. Surprised? The saying goes “an apple a day keeps the doctor away,” but it is not always so simple. 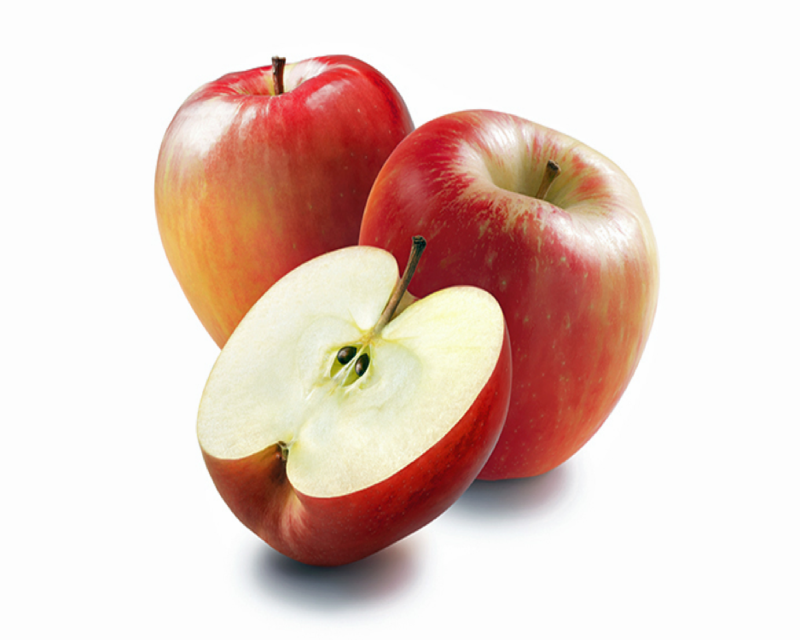 Apples are high in polyols, the P in FODMAPs, which can cause digestive symptoms like abdominal pain, gas and bloating. 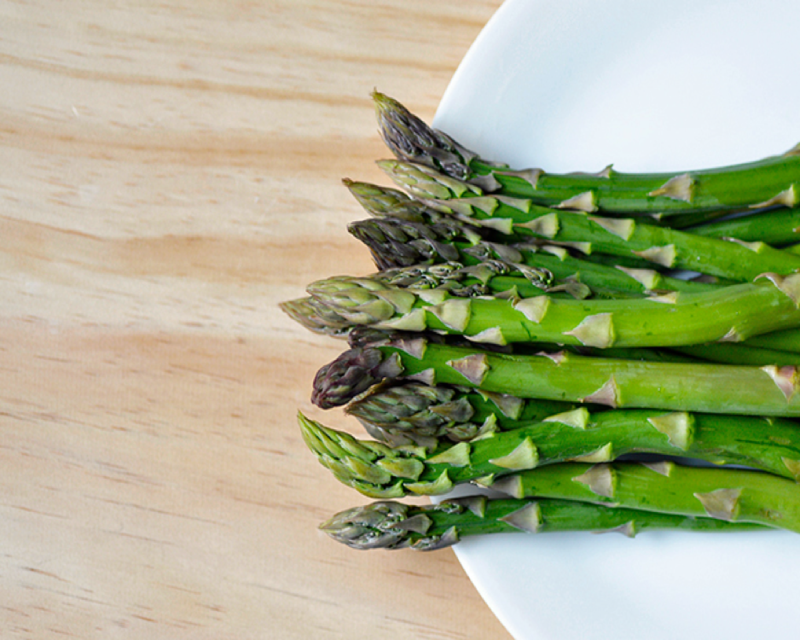 You are really trying to eat more vegetables and your new favorites are asparagus and sugar snap peas. What you may not realize is that these veggies contain excess fructose, a monosaccharide — the M in FODMAPs, which could trigger digestive discomfort. This is another case of doing something good for your digestive health that may potentially backfire. 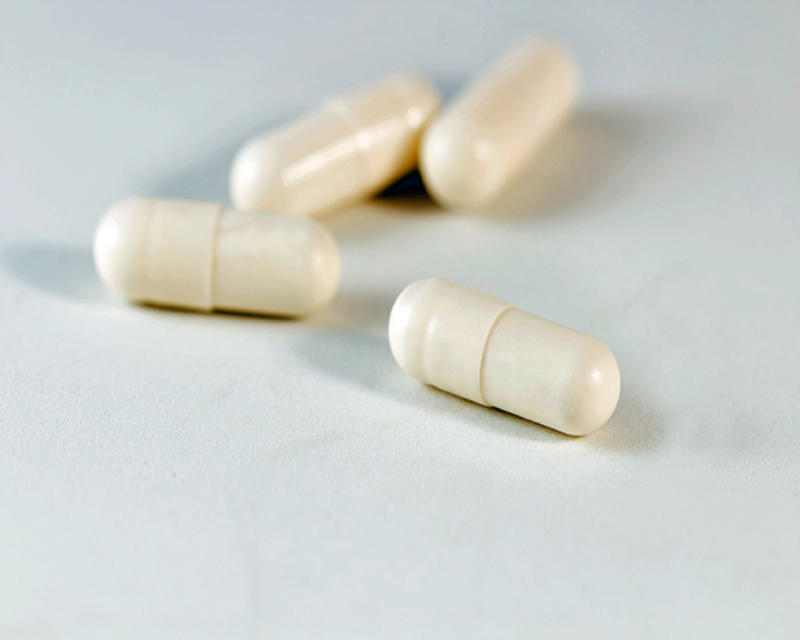 If you opt to take a probiotic supplement, read the label carefully! Some probiotic supplements use inulin (or chicory root) as an ingredient, which is an oligosaccharide (the O in FODMAPs) and can cause digestive discomfort. 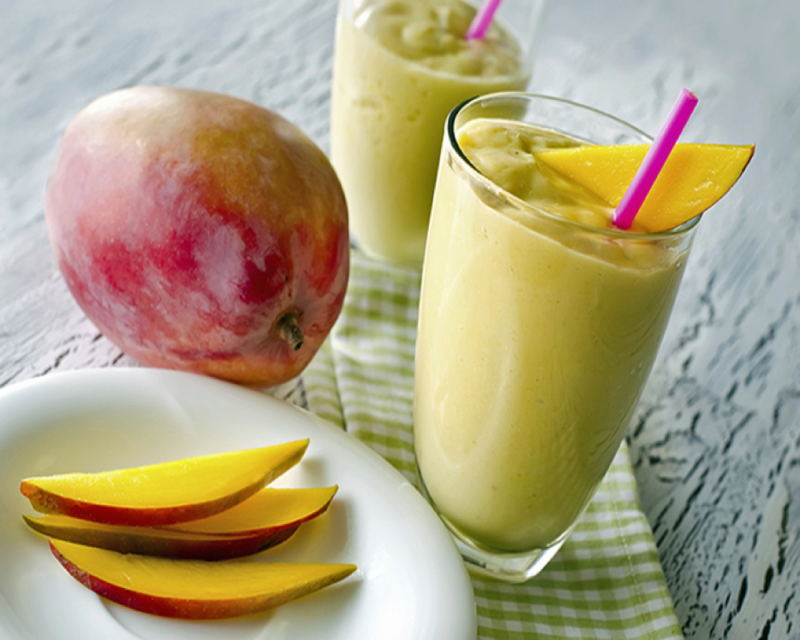 When you’re on-the-go, smoothies can seem like the healthiest choice. However, many smoothies are milk-based, which can wreak havoc on people who are intolerant to lactose, a disaccharide, the D in FODMAPs. Combination dishes like spaghetti and lasagna can be tricky. 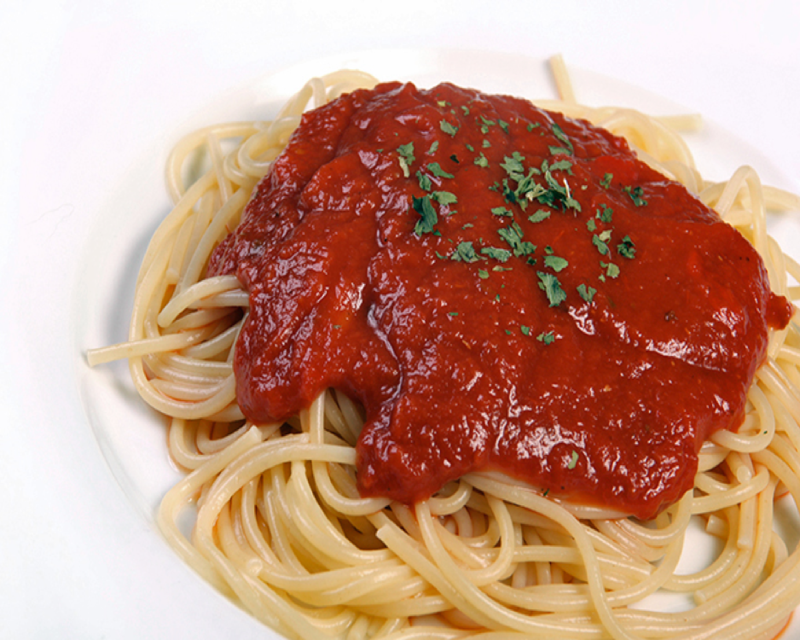 In the case of both Italian favorites, your favorite tomato sauce contains garlic and onions, both high in fructans, which are oligosaccharides (the O in FODMAPs). It can be a mystery when you think you are making a good choice by opting for reduced calorie or lower sugar options, and then your digestive system does not agree. 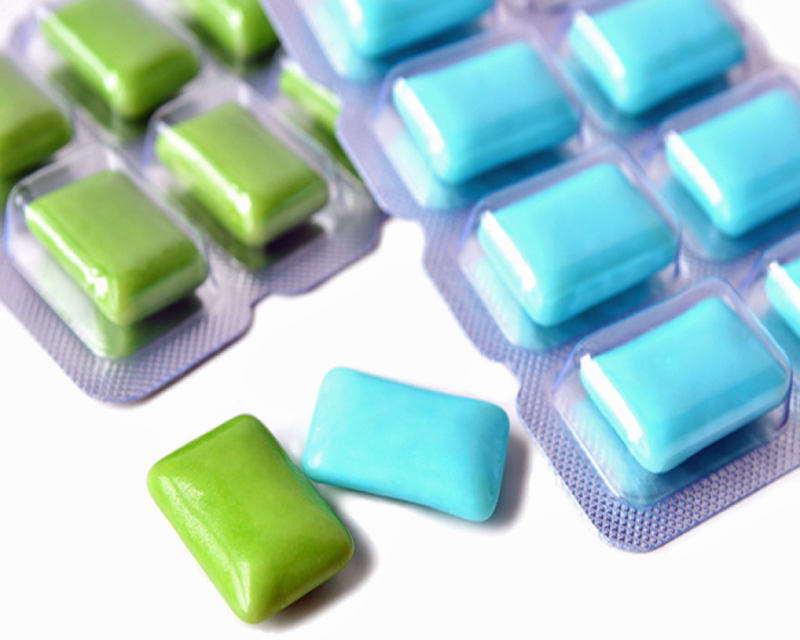 That could be because many sugar free gums/candies are made with ingredients such as sorbitol and xylitol — which are sugar alcohols, also called polyols, the P in FODMAPs. Tea can seem like such a soothing option when nurturing an upset stomach. 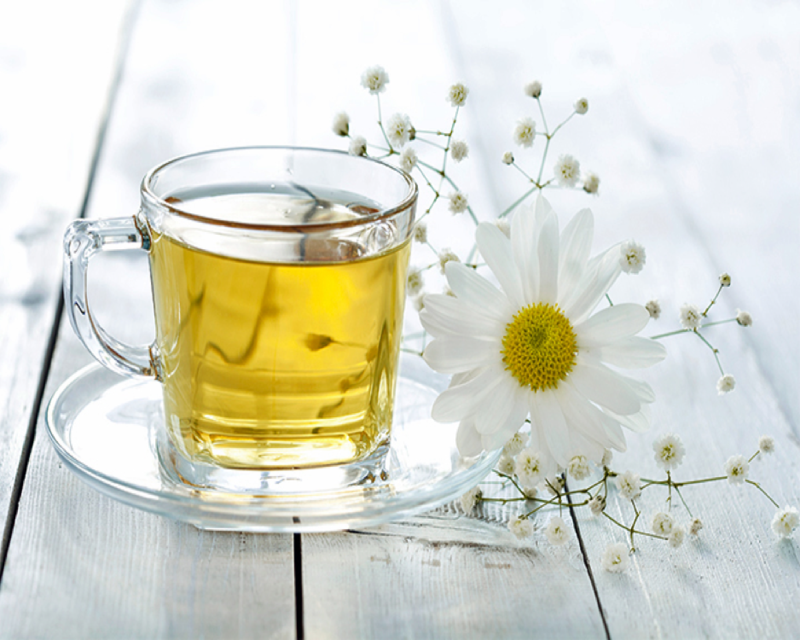 However, it is important to select tea carefully as some teas (including chamomile, oolong, and fennel) contain fructans and/or galactooligosaccharides, the O in FODMAPs. Next time, choose teas that are low in FODMAPs including black, white, green and peppermint teas, and ditch the added honey, which contains fructose, a monosaccharide (the M in FODMAPs). There’s not much that beats warm days filled with fun, friends and barbecuing. However, some of the traditional barbecue sides can be a red flag for people who are sensitive to FODMAPs. 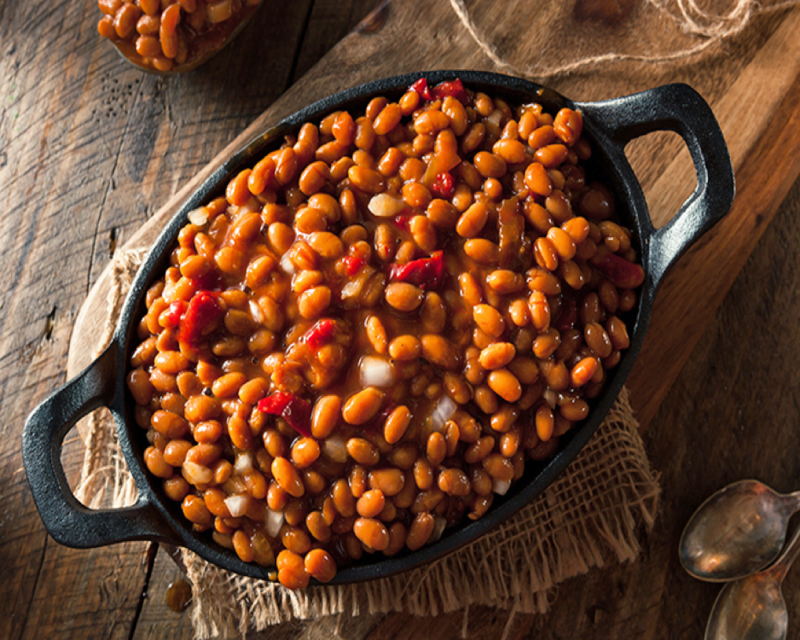 Beyond being known for contributing to gas, baked beans, black beans, red beans and other legumes are high in galactans, which are also oligosaccharides — the O in FODMAPs. Fresh fruit is so sweet and refreshing! You skip the plate of bars and cookies and nourish yourself with delectable fruits like mangos, watermelon, cherries, boysenberries, pears and fresh figs. 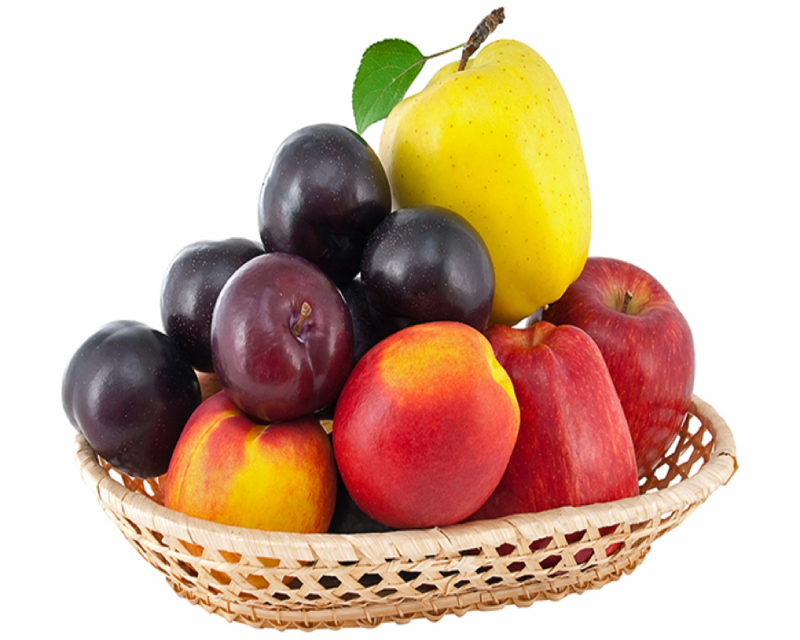 What you didn’t realize is that these fruits contain extra fructose, a monosaccharide, the M in FODMAPs. 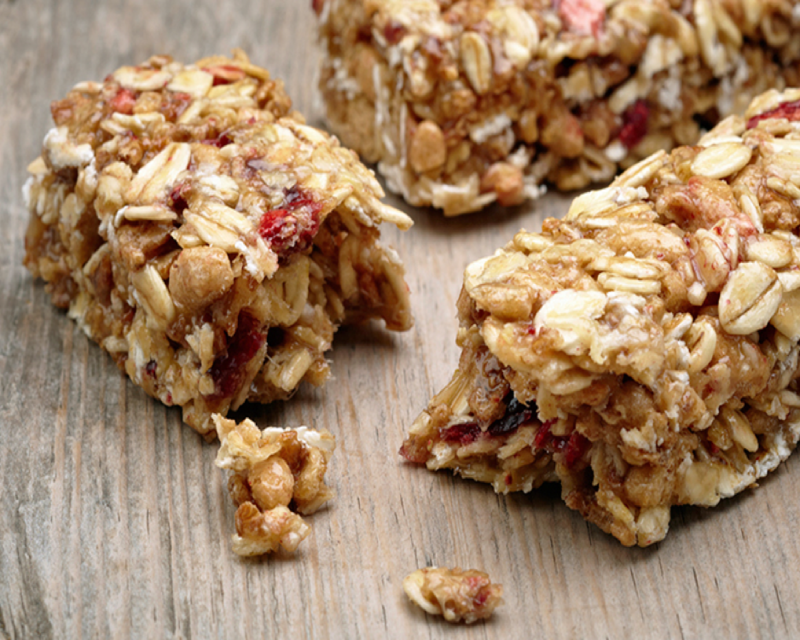 Just like a probiotic supplement, snack bars have inulin as an ingredient, which increases the fiber content. For people who experience digestive discomfort after eating some varieties of these foods, it is best to check the label of bars (including those called cereal bars, protein bars, meal replacement bars, etc.) and choose options without inulin, an oligosaccharide.